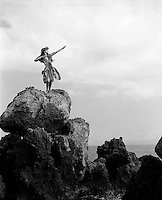 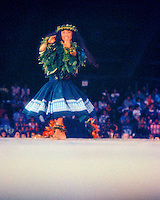 Hula is the art of storytelling with dance. 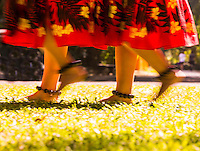 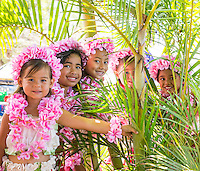 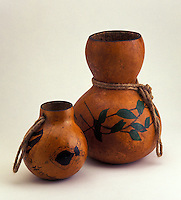 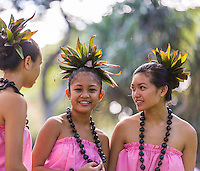 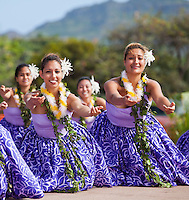 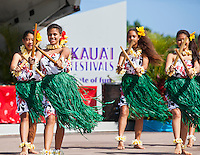 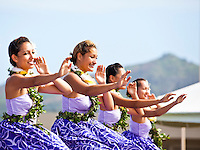 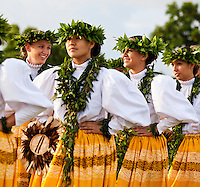 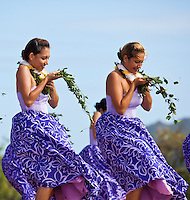 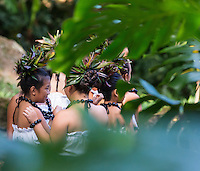 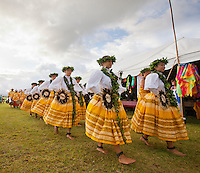 In Hawaiʻi there is both modern Auana hula and ancient Kahiko hula featured in this gallery. 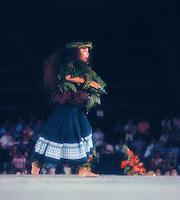 Hula on the beach at Palauea, Maui, Hawaii.